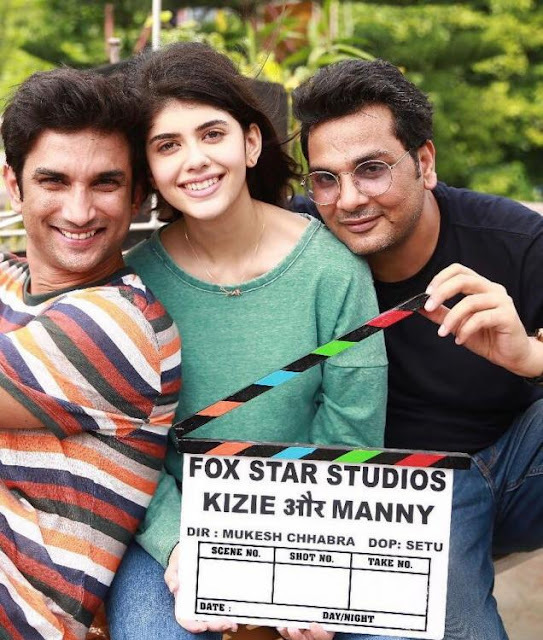 Bollywood actor Sushant Singh Rajput is currently busy in the shooting of his upcoming film ‘Kizie Aur Manny’ opposite Sanjana Sanghi. The film is a remake of Hollywood film The Fault in Our Stars. The duo started the shooting of the film in Jamshedpur, last month. The film will be Sanjana’s debut film. She has earlier appeared in small roles in movies like “Rockstar”, “Hindi Medium” and “Fukrey”. The film also marks the directional debut of ace casting director Mukesh Chhabra. However, according to reports, the shooting of the film has stopped. Apparently, Sushant’s over-friendly behaviour did not go down well with Sanjana and she told her parents about this.